DVAM 2017, Week #1 – Can You Relate? 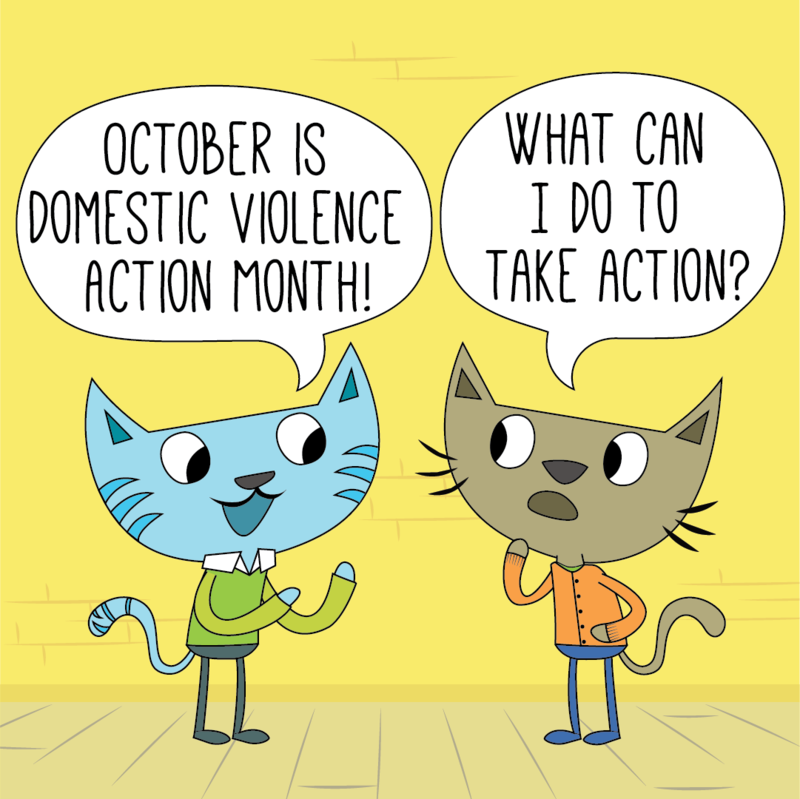 October is Domestic Violence Action Month! What can YOU do to take action? Use this coloring book to chat about love with someone you love!